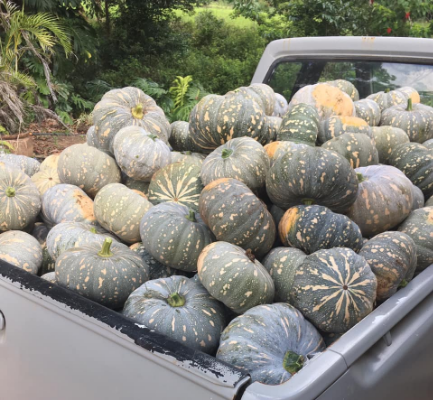 Owner operator, Gordon Lindsay does all of his own buying, selecting only the best of the fruit and vegetables from all over the Sunshine Coast and throughout Queensland and Australia. Gordon is now sharing his knowledge with his children and his children are also a vital part of the business, in helping to run and support the family business. We are continually receiving positive feedback about our produce. Our goal is to provide you with fresh food items, from the farm to the pantry. Along with friendly reliable service. We aim to make your online shopping with us a pleasurable experience to assist you with your busy life styles.